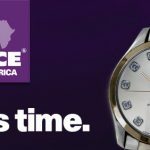 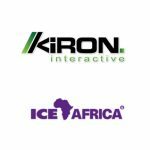 Kiron Interactive arrives at ICE Africa 2018 with exciting strategic partnerships, an impressive Africa facing portfolio and a wealth of iGaming experience. 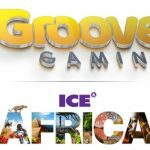 Leading aggregator Groove Gaming are attending the inaugural ICE Africa, the first ICE event to take place outside of the UK. 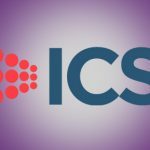 The team from Independent Content Services (ICS) has packed its bags and will touch down in Johannesburg later this month to attend ICE Africa 2018. 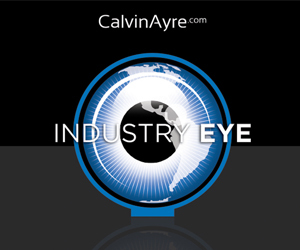 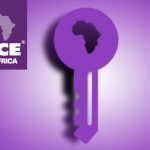 The ICE Africa conference looks at each facet of the gambling industry through its microscopeAFRICA talks. 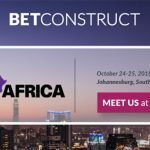 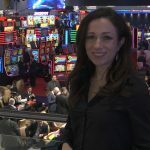 The upcoming ICE Africa conference gives participants a chance to see the big picture in terms of where the continent’s gaming industry is headed.